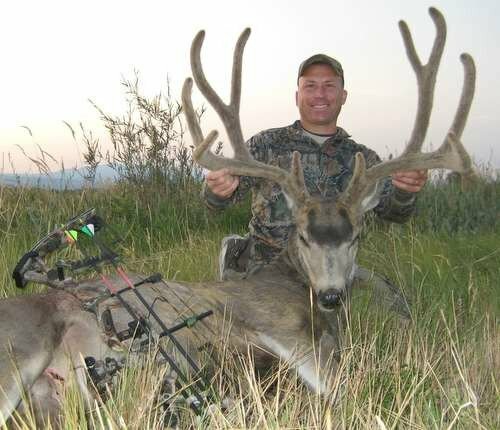 Located in Gunnison, Montrose and Delta counties, Clear Fork Ranch is truly a one of a kind big game hunting offering. 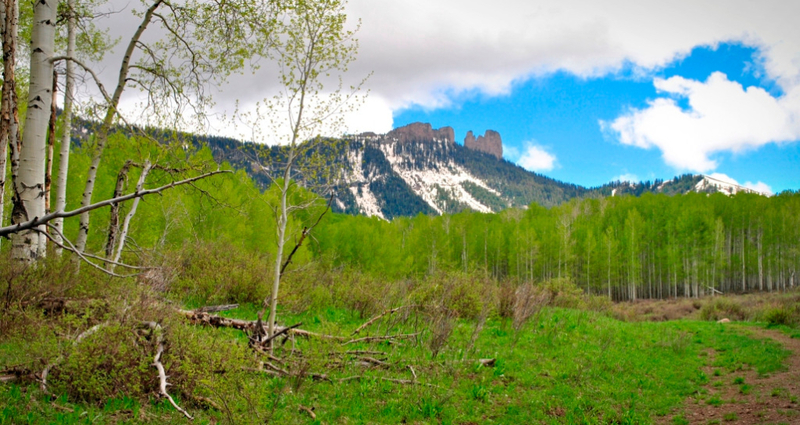 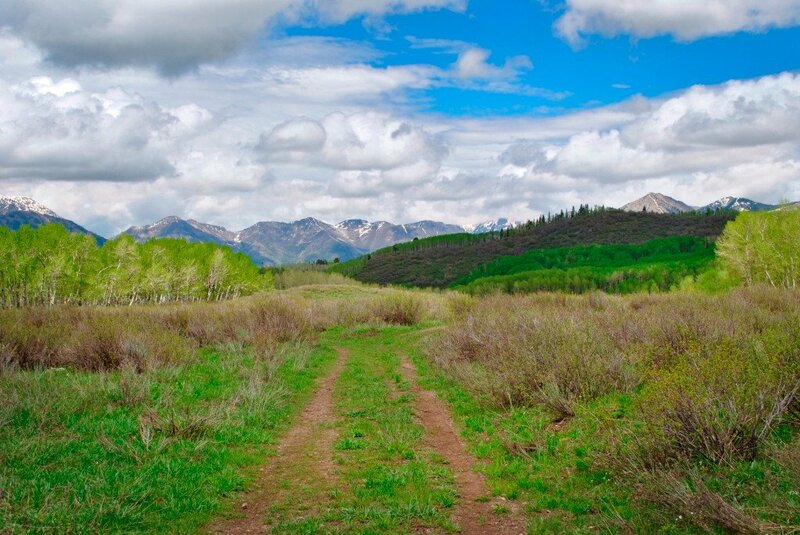 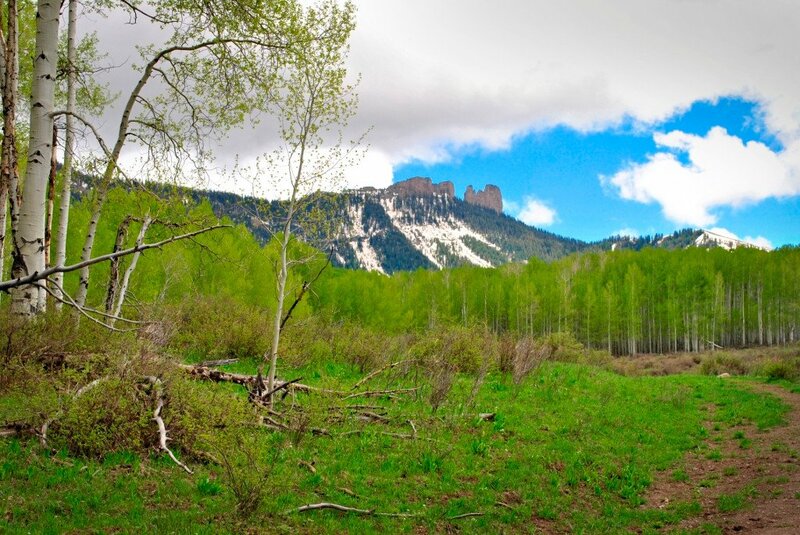 This 3400+ acre ranch includes the diverse habitats required to hold elk, deer, bear and wild turkey populations. 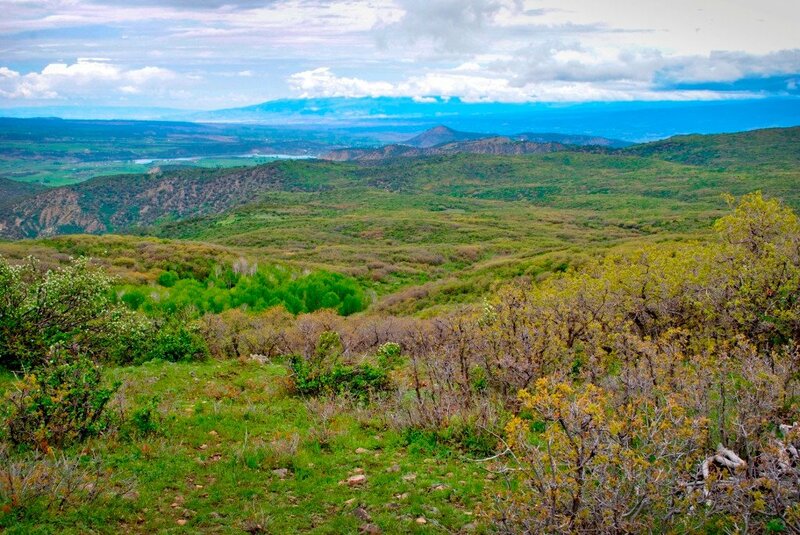 The lower elevations include cedar and piñon habitat and then climbs through miles of gambel oaks to the perfect high mountain aspen and spruce environment. 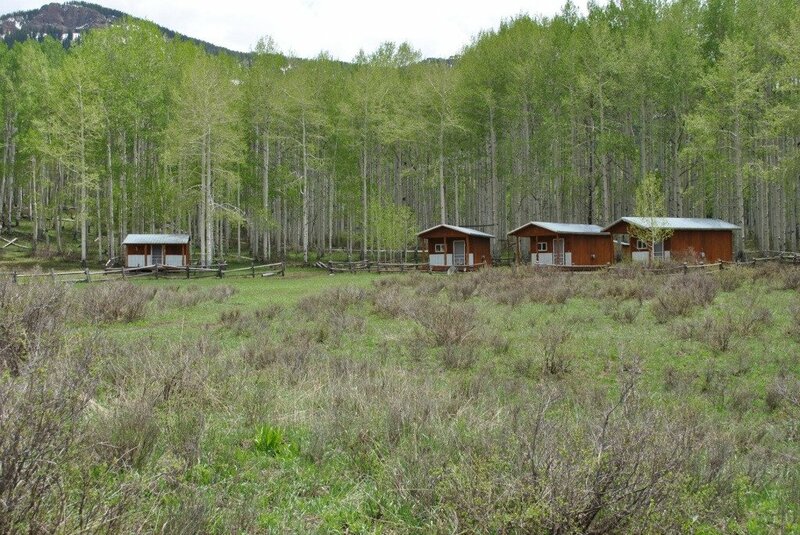 The ranch includes six established hunting cabins, irrigated pastures, abundant water, 5 miles of private roads, borders National Forrest and additional BLM leased acres. 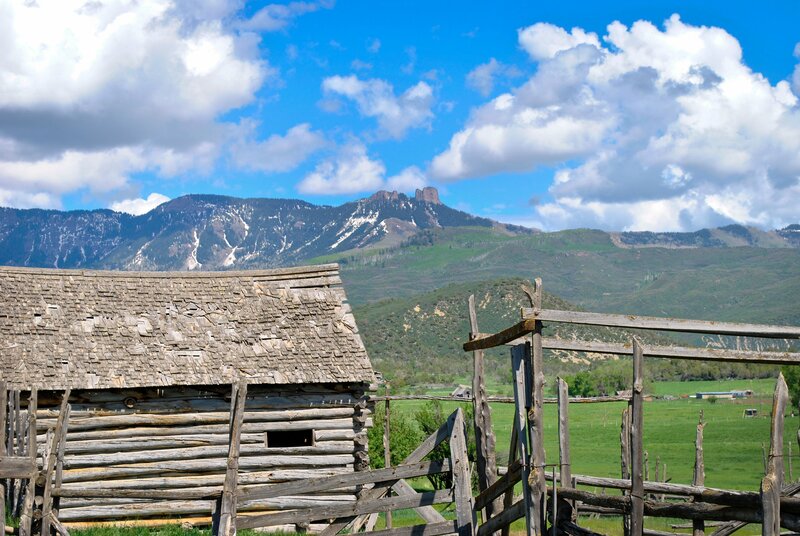 Originally homesteaded in the late 1800’s, this is the family’s first time offering.